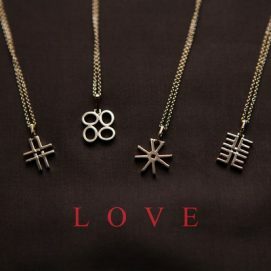 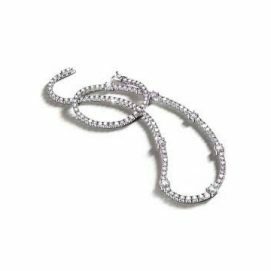 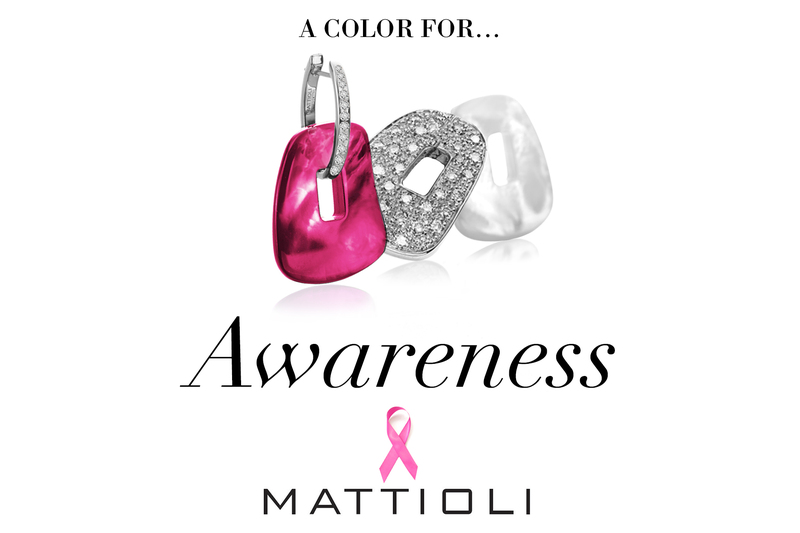 Mattioli stands out for its original style, which is classic and at the same time modern: particularly soft and enveloping are the lines of its famous necklaces. 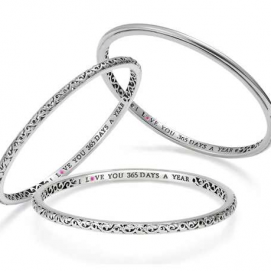 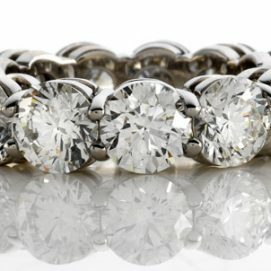 A refined ambassador of the Made in Italy style throughout the world, the Mattioli brand is built on successes on the foundations of a noble past, associated with the most famous and masterful goldsmithing tradition of Torino. 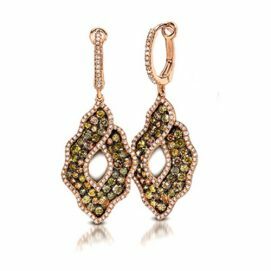 Since its beginnings, the company has utilized the precious contributions of a large staff of artisans who work the complete cycle of gold: from the melting of the ingot to the finished pieces. 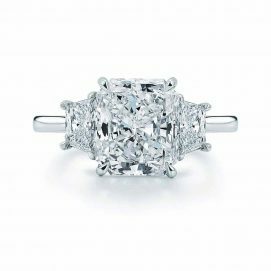 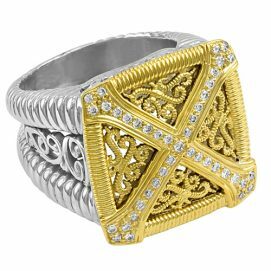 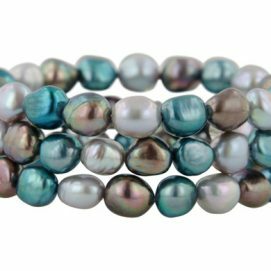 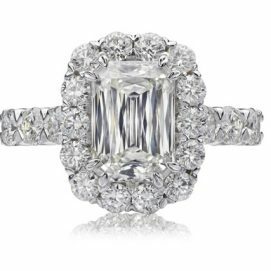 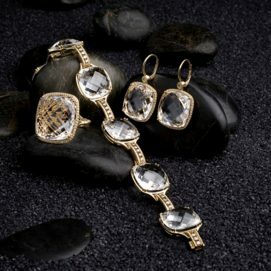 The crafting of the jewelry is still today entrusted to the talent of over 100 expert master jewelers. 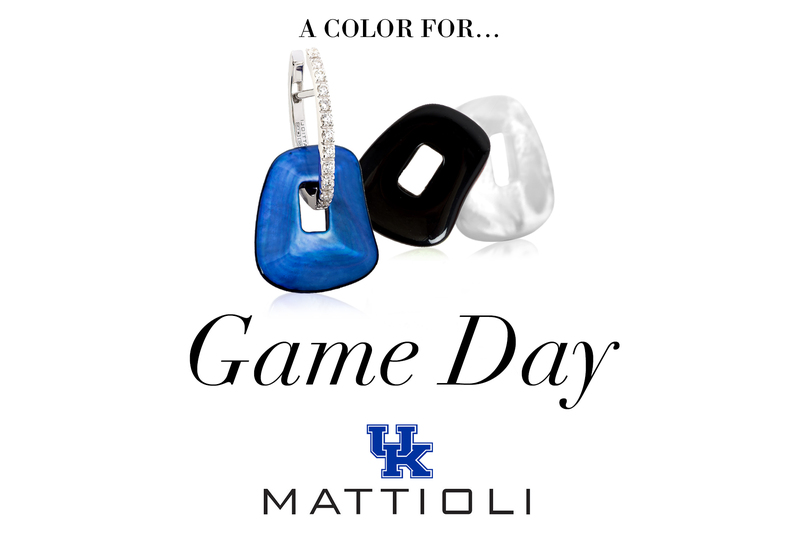 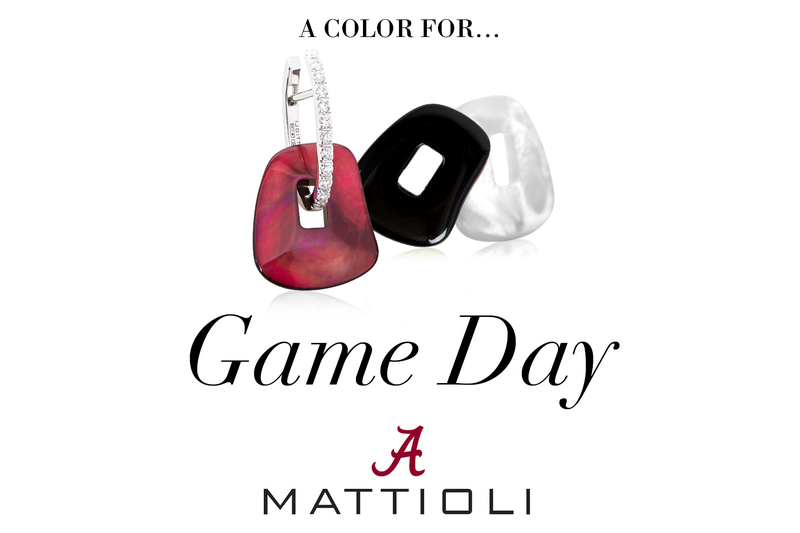 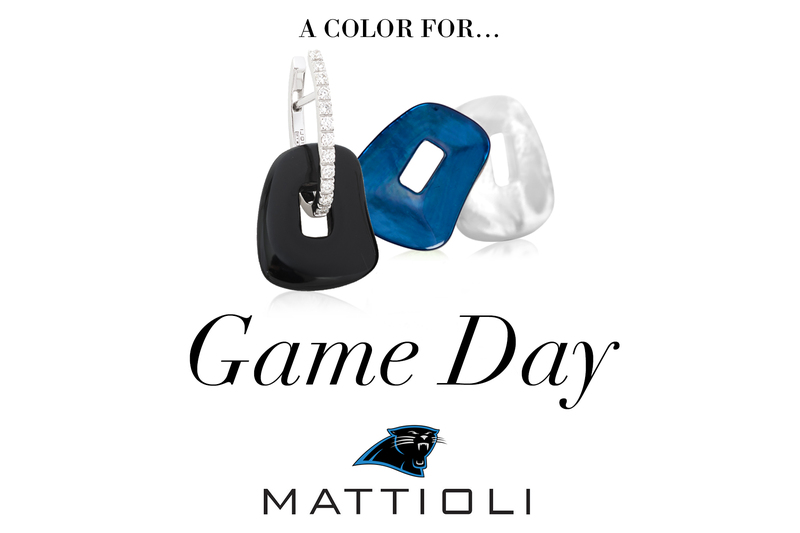 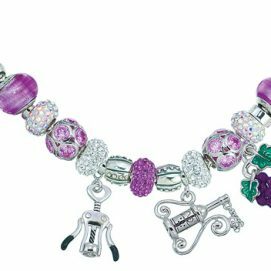 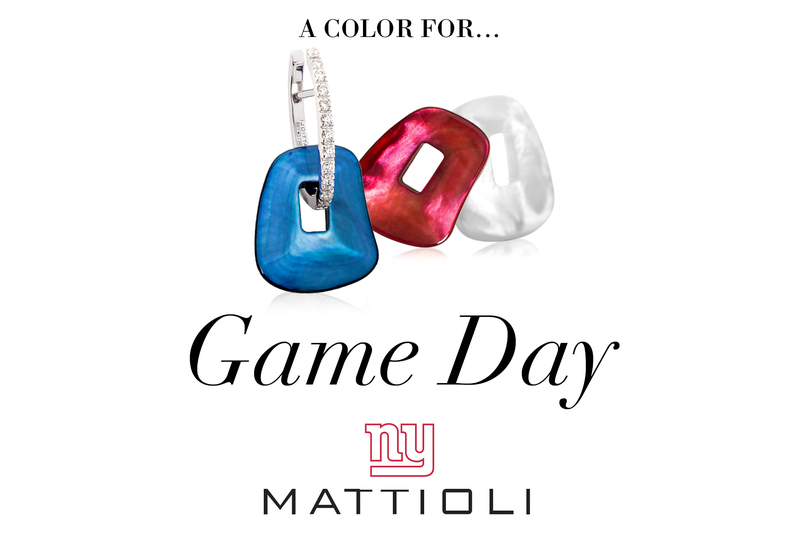 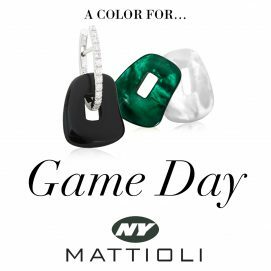 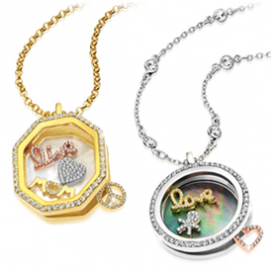 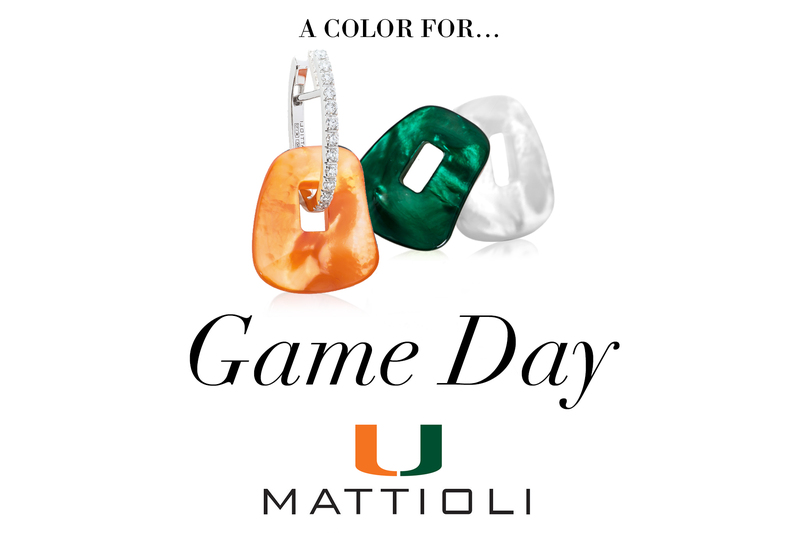 See their latest Game Day Jewelry line up available at our Montvale showroom!